What's the best program to download music on mac? does anyone have some good suggestions? The iMusic is the music downloader for MacOS 10.12 Sierra that will let you download from over 500 music sites on the web. There are also different video sites that are supported. The software supports ID3 tags and also identified information about the music or the files you are downloading. For example, the audio recorder app for Mac can gather information like artist, genre, album, and various other details about the application. 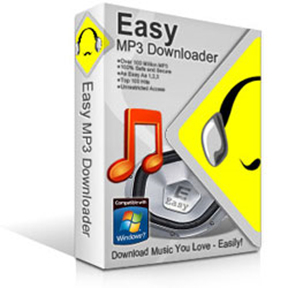 This downloader can help you to download music and videos in very high quality in the MP4 or MP3 formats. You will also be able to export music and audio files from the iTunes library. This application can also help you to burn the stored music files to a CD or DVD. Before download free music on Mac, come to iMusic's official site:https://imusic.aimersoft.com/ to download the free trial of iMusic. Click “DOWNLOAD” in the “GET MUSIC” window. After then you can see a URL paste box as well as access to several popular music sites. Open YouTube or any music streaming site, Copy the URL of the song on the site. Then paste the URL of the song to the URL paste box in iMusic, check the needed music format and click “Download”. Option 2: Another option for downloading is to navigate to the music site from those indicated below the URL blank, then search the music you want to download. Play it , then click the "Record" Button on the right corner. This Method suits for some music sites like spotify. Once completed the music downloading for macs, the downloaded songs will be automatically added to your iTunes Library automatically. Click "LIBRARY", then download icon on the left side to check out the songs. 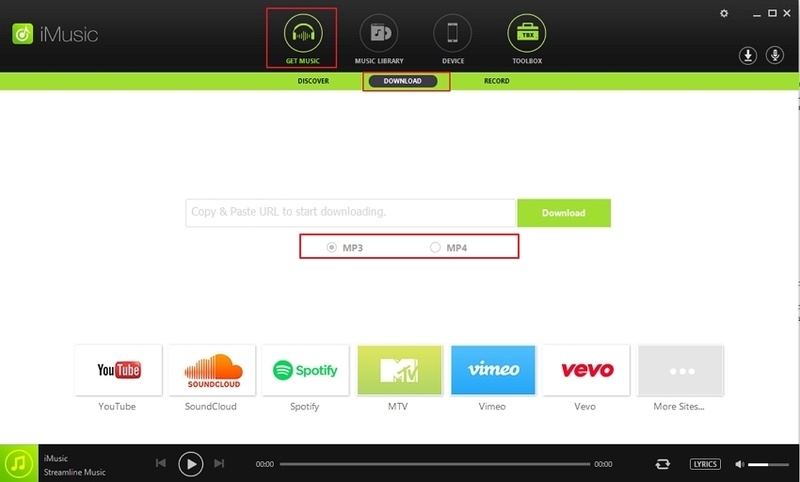 Note: The above mentioned steps can be used to download YouTube music to MP3 format. All the downloaded songs are saved in iTunes Library directly. You need to click “LIBRARY” menu in iMusic, then the download icon on the left side of the pop-up window to check them. Whenever you need to transfer these songs to iPhone, iPod, iPad, Android phones, even to computer, just check them and click the export option to send them to the device or computer. It is another superior music downloaders for Mac that is available in the market. It is probably the best free software you can get. You will be able to browse the albums and download those with ease. When you are searching the market for the music downloader apps, you will see that there are not many applications that can download the complete song albums and media files. However, Media Drug can. It is one of a kind music downloader for Mac that can easily download full music albums. 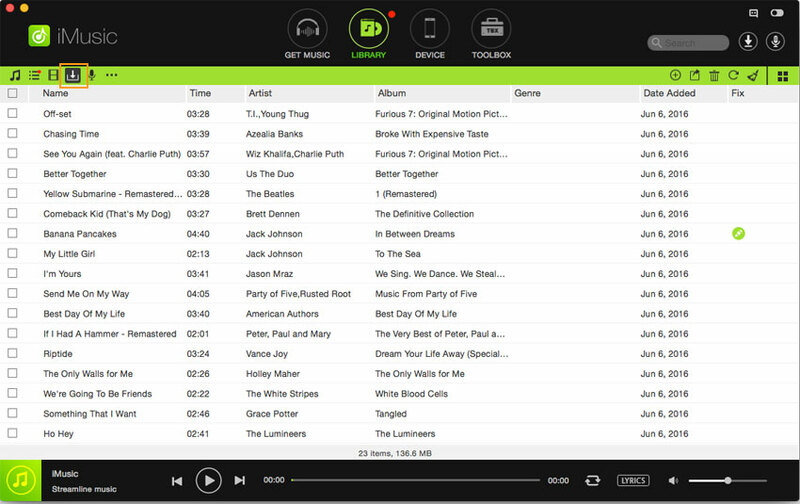 There is an integrated music player, which can be used to listen to the music that you've already downloaded. The whole downloading experience can be done without any problem. If you want to have a whole new experience in listening to music, you must download this Media Drug downloader for Mac. This application or the music downloader can work brilliantly with SoundCloud. It can make the whole experience of downloading videos fast and in an effective manner. There are millions of files that you can download using this music downloader application for Mac. It supports simultaneous downloads and the application features easy interface. It is one of the best music downloader applications that you can use with Mac. 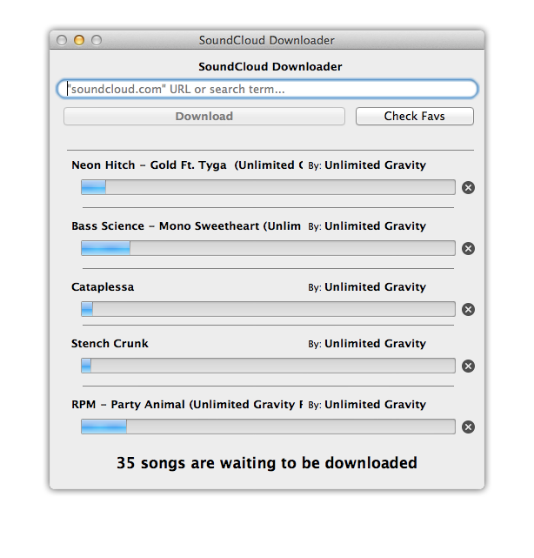 This music downloader program works on Mac OS X 10.5 or higher, including El Capitan. It takes just a few seconds to download the music from the YouTube. 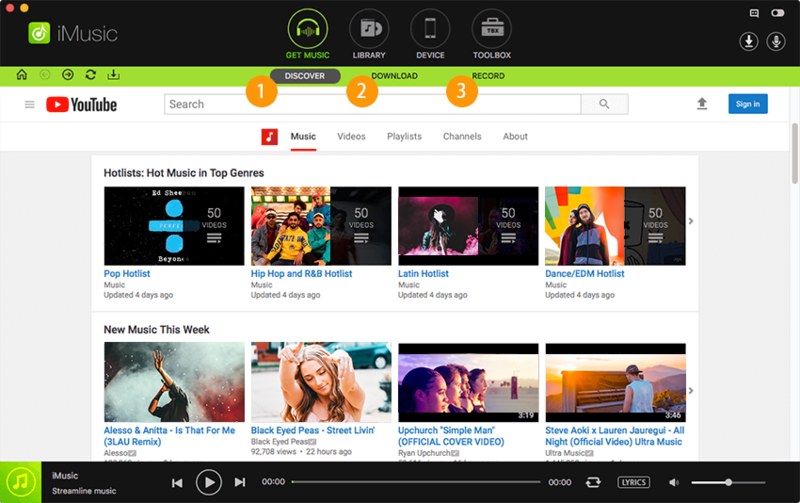 With the help of this software, you can download YouTube music for free. With MacX, it is possible to download in different resolution and format. It is an intelligent application that can help in automatically detect and download the music from the source website. Like many other music downloaders, you do not need to copy and paste the URL of the song videos or music files anywhere to be able to download the music. With this software, downloading music is splitting fast as compared to other downloaders in the market. It maintains high quality of the videos. Now you can download and listen offline to all the music files that are there on a website like YouTube. You need to open your browser and play a song on any of the desired website. 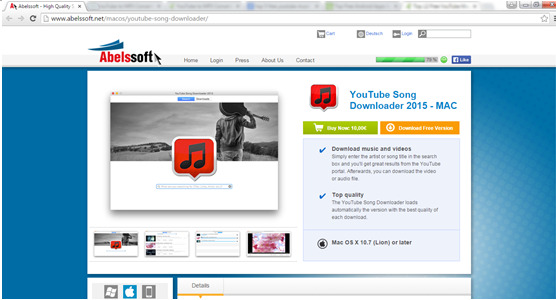 With the help of this music downloader, you can even download videos from YouTube too. 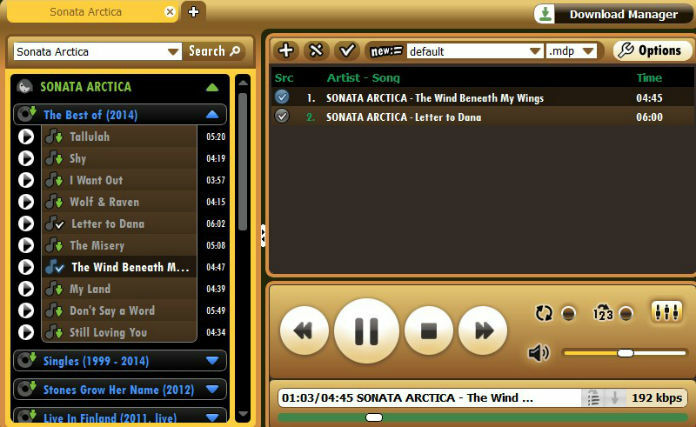 As you open a song or a video, you can see it appear in the Jaksta Music Recorder. The application will show various details about the song like the title and the artist name. Now you need to hover over the song. An icon of iTunes (already installed in Mac) will appear. 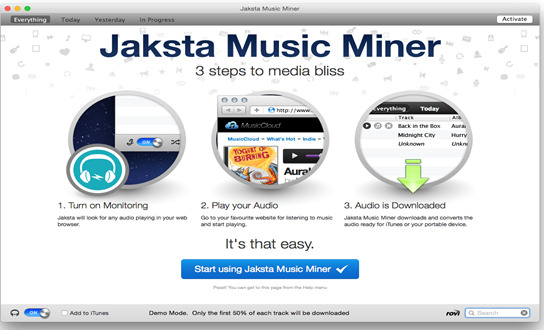 The Jaksta Music Recorder will automatically download and copy the song to the iTunes library of your Mac as a tagged MP3 file. The Jaksta is a music downloader application that can even convert a video file into an MP3 file while downloading. While downloading, the downloader maintains the perfect digital copies of the songs that you hear. The download happens at up to 10 times faster than the playback speed of the files. Even when the videos are converted to the MP3 files, highest quality is maintained. You can use the free version of the application to download music to Mac; however, there is a paid version of the application too. It is an application that can make it easy for you to retrieve the download links from the websites that allow music downloads. It is a simple downloader that you can use with ease. To use this software, you need to install Java. Now, you can open the application and search for the desired song. After this, you need to click the Download button and wait for the download to finish. Downloading music files using this downloader is easy and convenient. With just a few clicks, you will be able to download the files of your choice. However, as this downloader uses Java, often a lot of memory is consumed by the application. 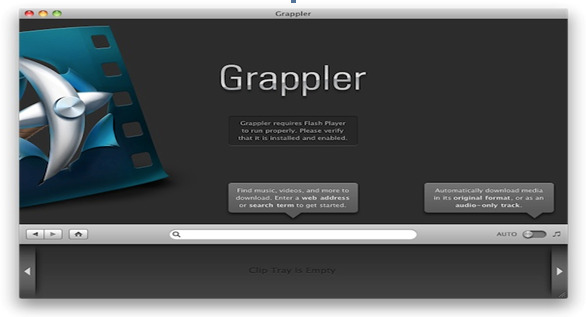 This application is specially designed for the Mac users. 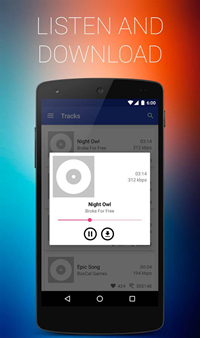 With the help of this application you can download music from a site like YouTube. You will be able to save all the downloaded music in your Mac and enjoy those anytime you want. The latest version of Wondershare can help the users to download HTML5 music. 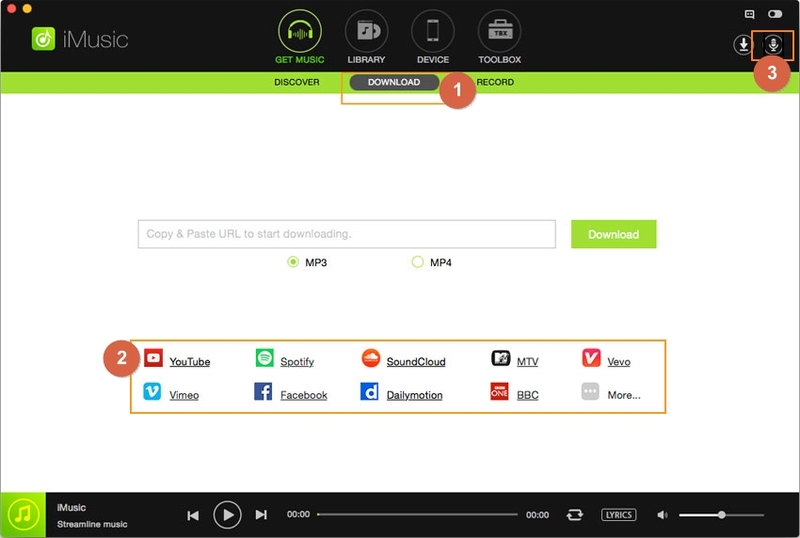 Downloading music is faster and easier with the Wondershare application. However, one major drawback of this application is that it is not compatible with the Mac OS X 10.9. However, this app is soon to be updated with the new version of this application solving this issue for the Mac users. This is an application that can help the Mac users to download music and songs from the desired locations on the Internet. It is fast and is amazingly fast as an application. You do not just able to download the desired songs and videos, but can also view and enjoy the music and the videos using the integrated player. It is another of the torrent clients and you can download torrent videos using this downloader. This music downloader for Mac is free and is considered to be one of the most user-friendly applications with the Mac users. Not just music, this application can also help the Mac users to download videos and various types of audio files from the web. 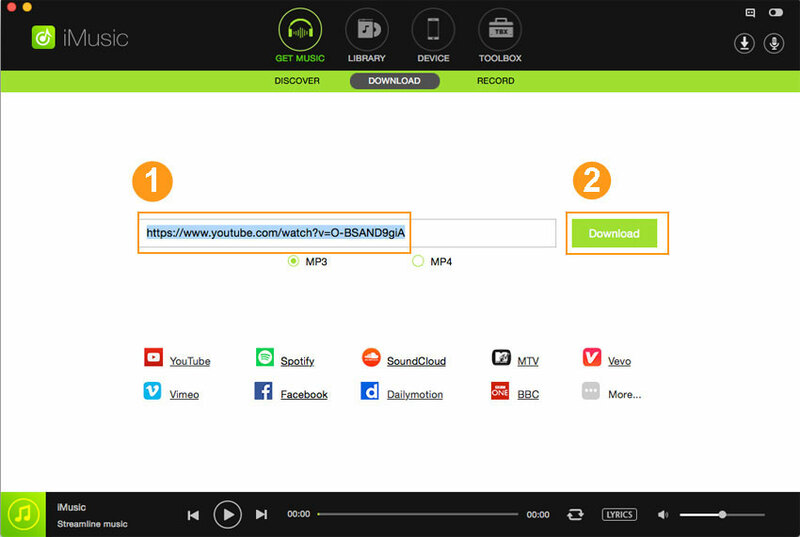 Thus, you can use this software to download almost any video by browsing through an infinite collection of songs. The audio files and music you download will get automatically saved to the Mac folders. If you are looking for a top quality music downloader application for Mac, Abelssoft is the name you can trust. With the help of this application, you will be able to download millions of songs from the YouTube with the best quality assurance. To use this application on Mac, you simply need to enter the artist name or your favorite song title in the search box of the application. You'll get all the results from the YouTube. Choose the one that you were looking for and the download will start automatically. You can use this application to download video files from YouTube too. 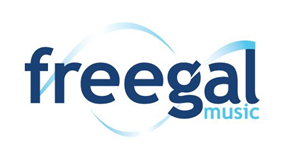 There are different formats in which you can download the audio files like MP3 and OGG. So, what are you waiting for? You must choose a software to download music directly from the Internet. We highly recommend iMusic to you ! You will be able to download the desired music files and use your portable devices to listen to those even in an area where the Internet connection is poor.